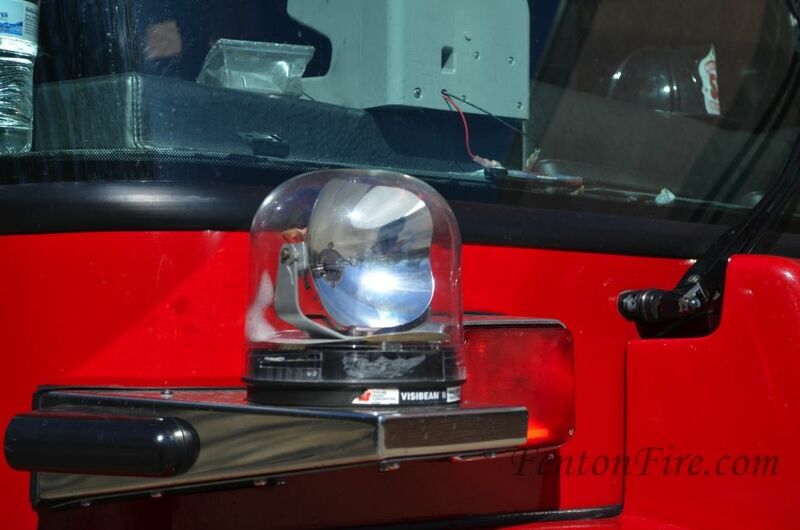 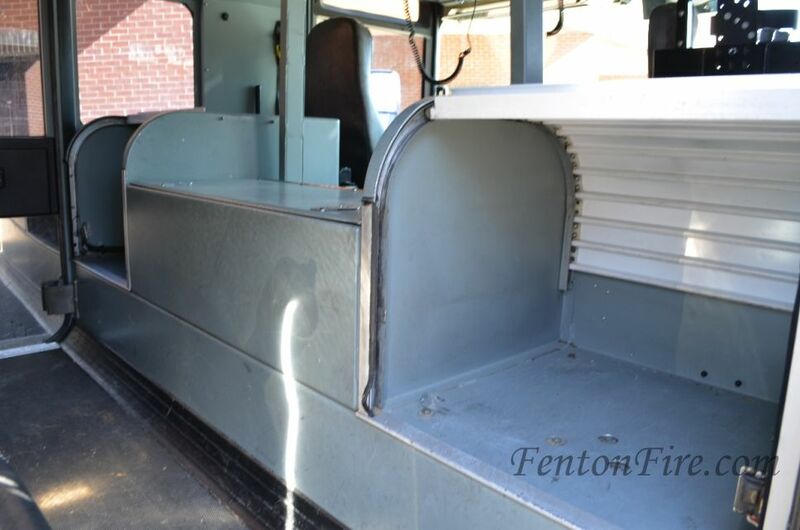 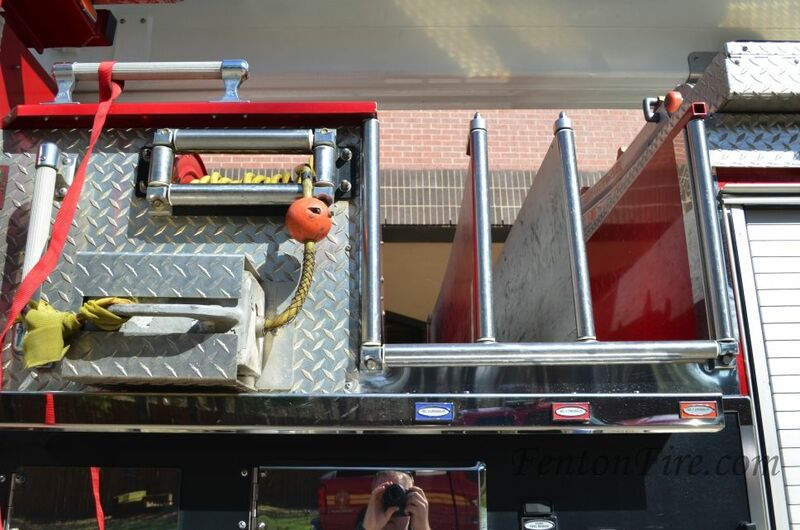 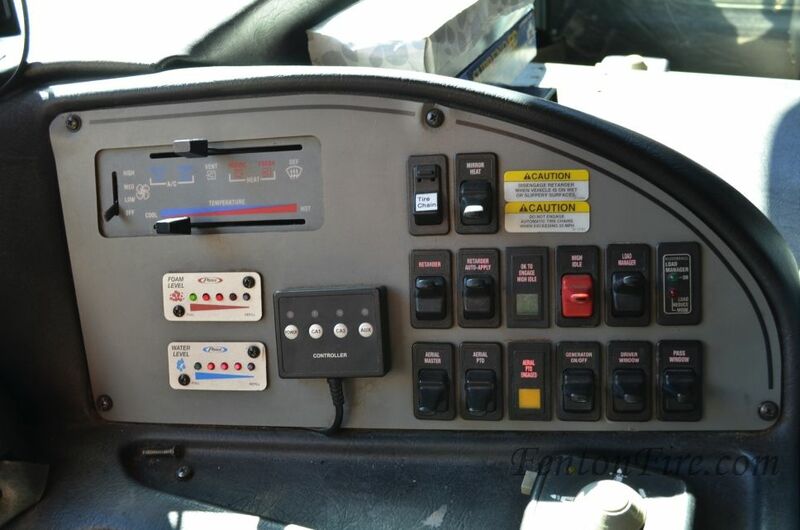 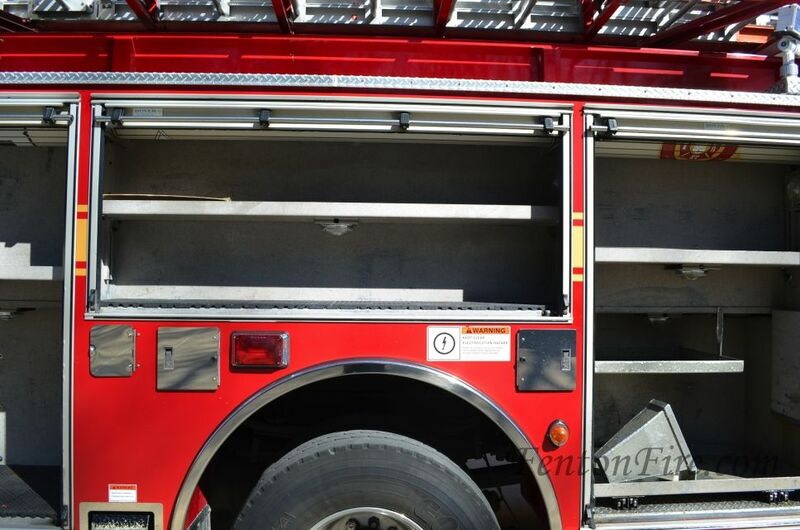 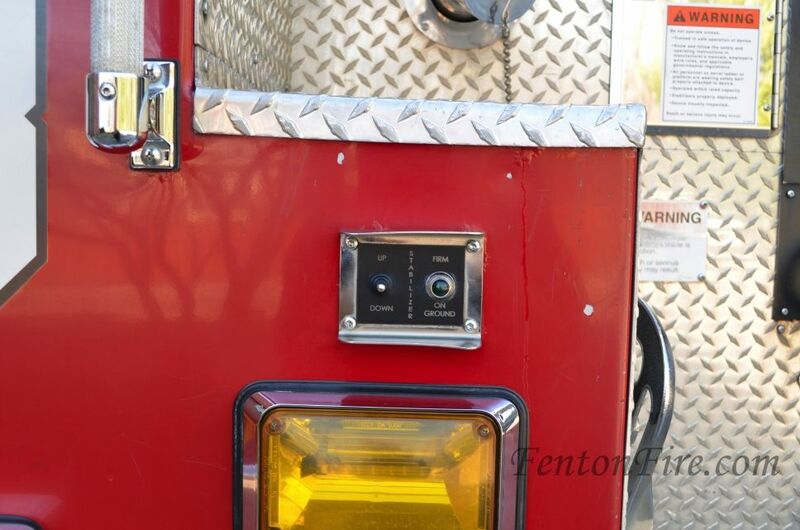 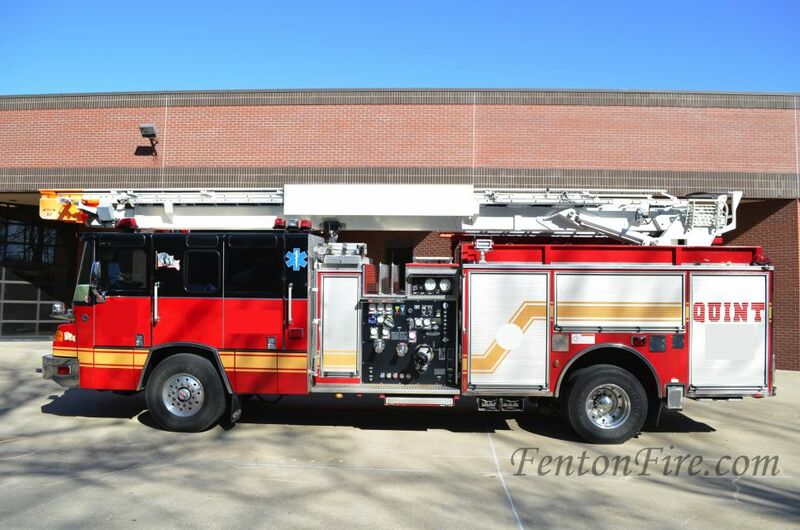 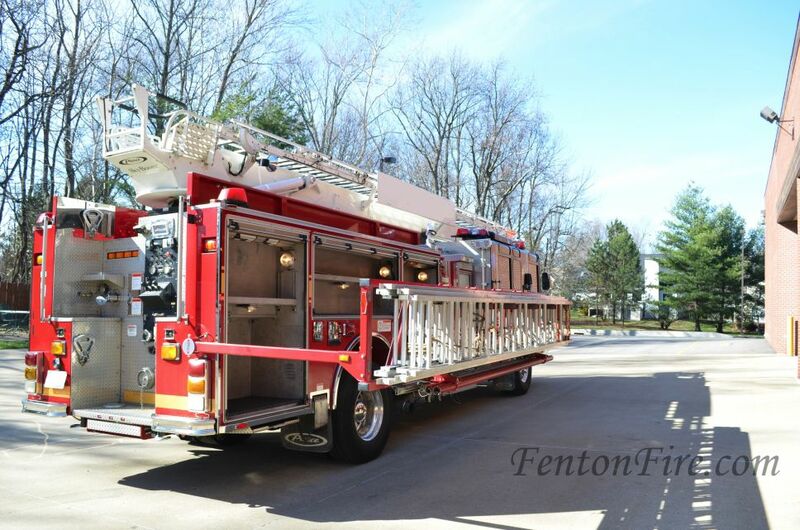 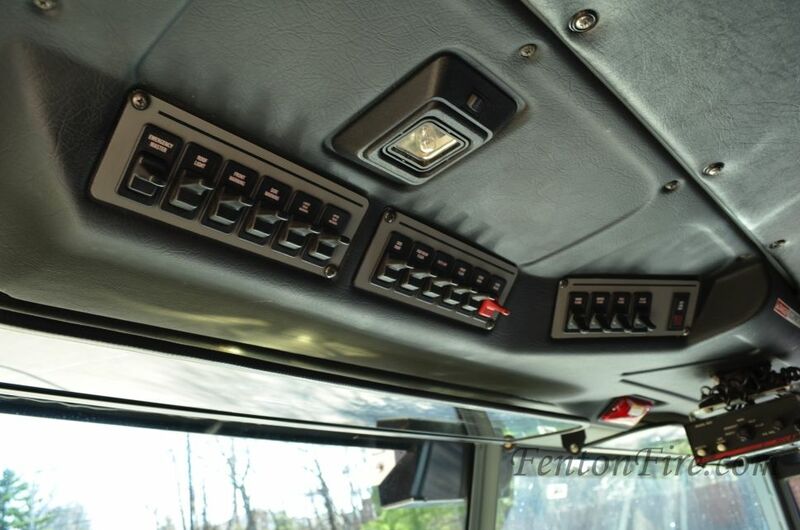 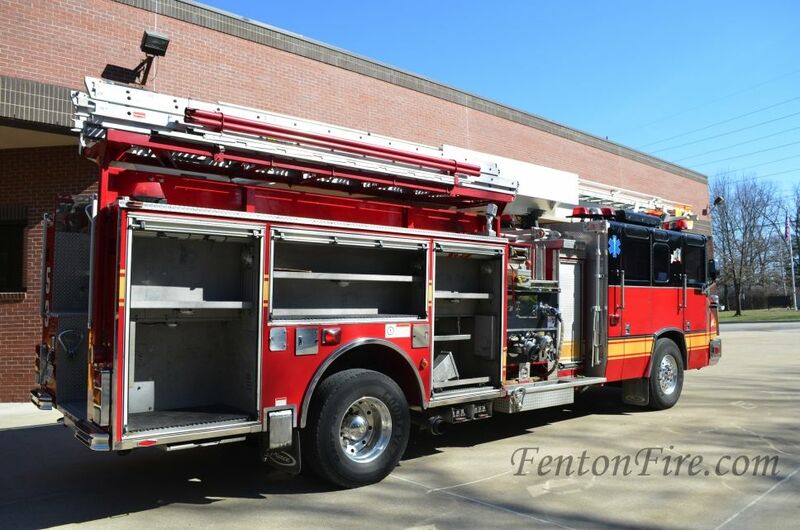 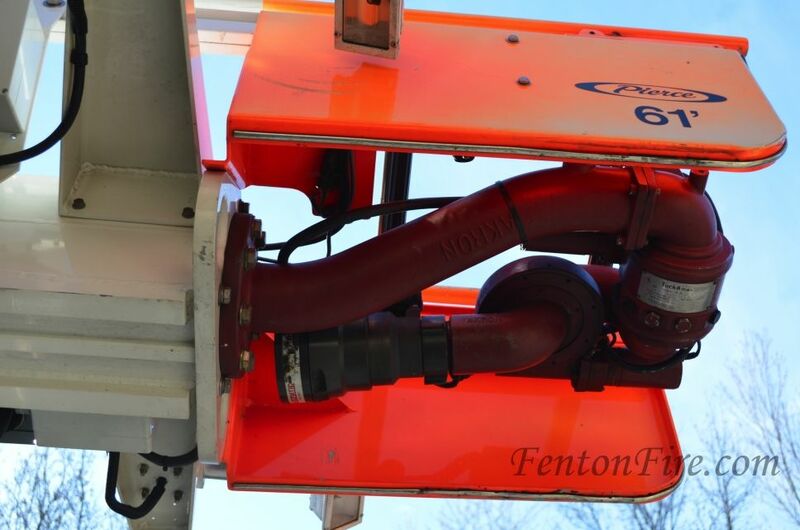 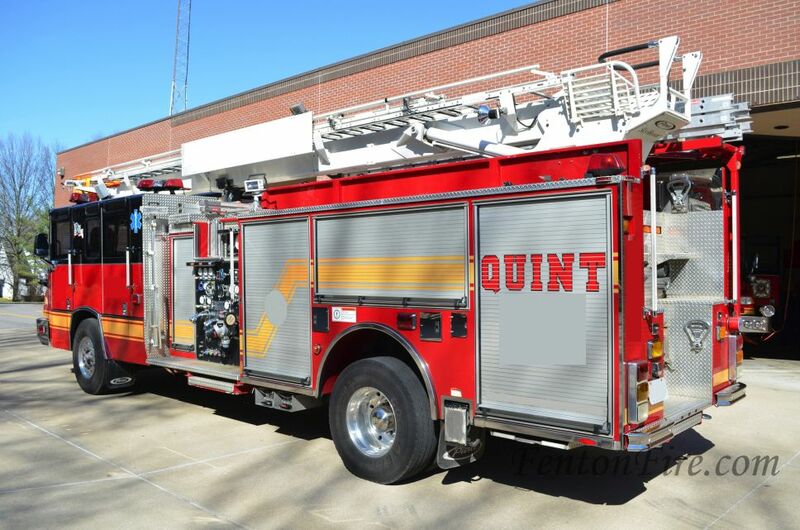 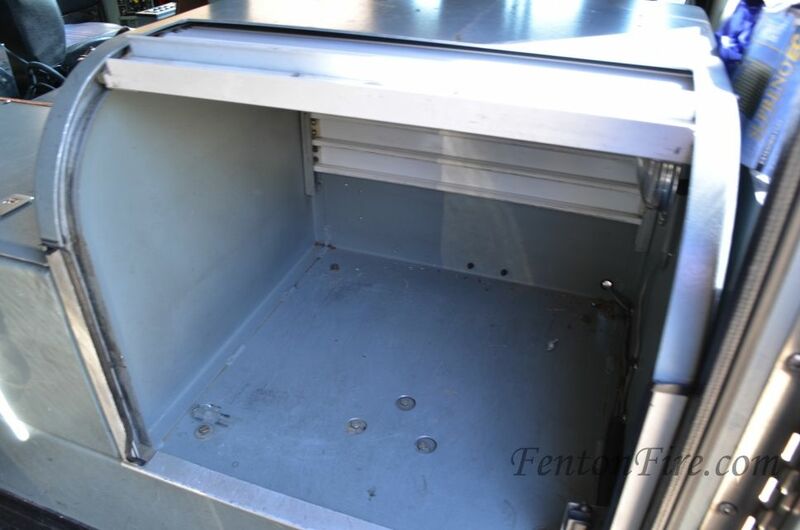 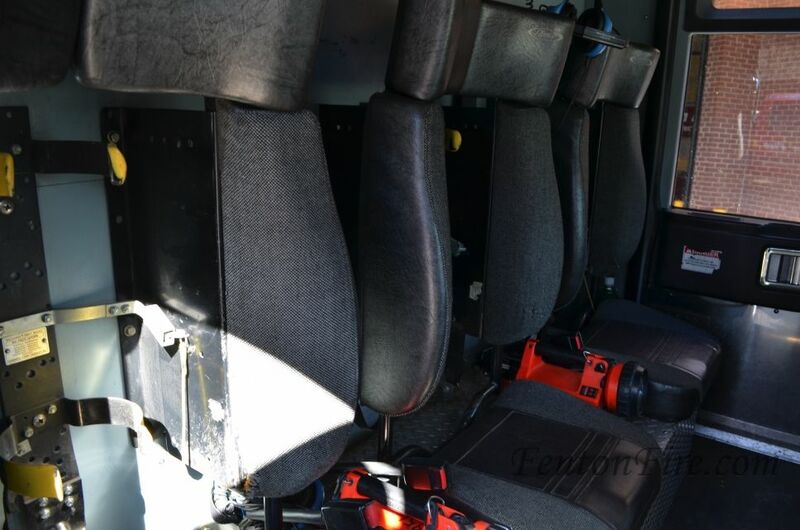 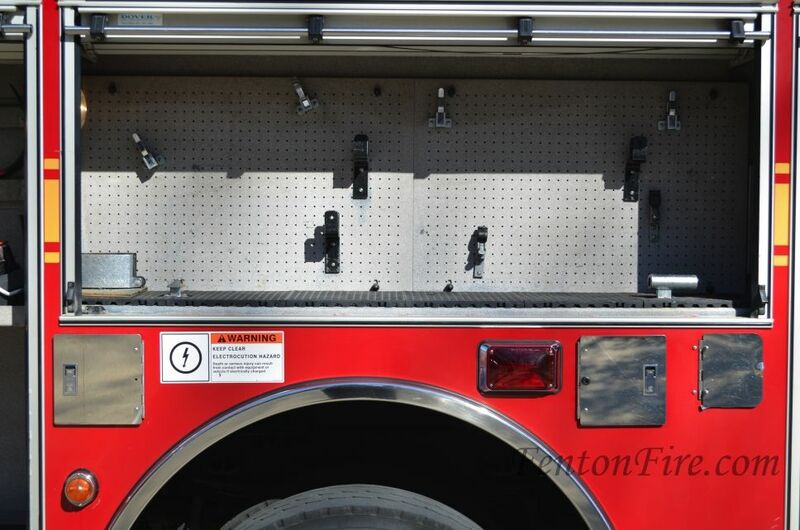 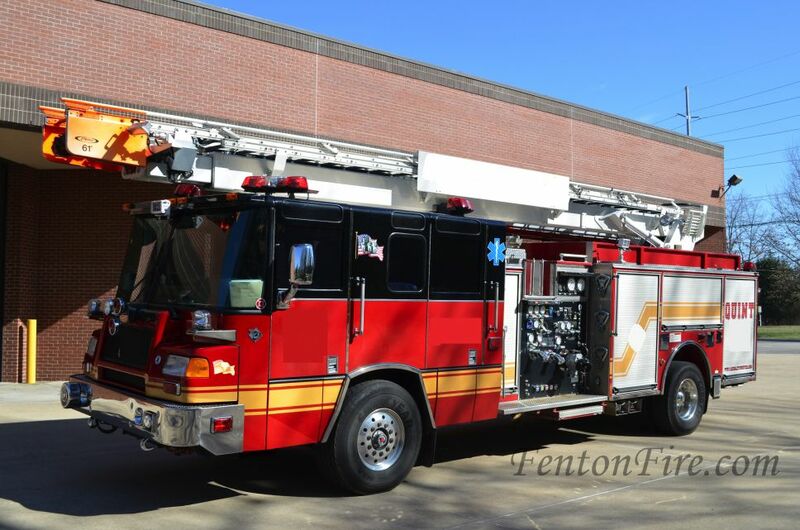 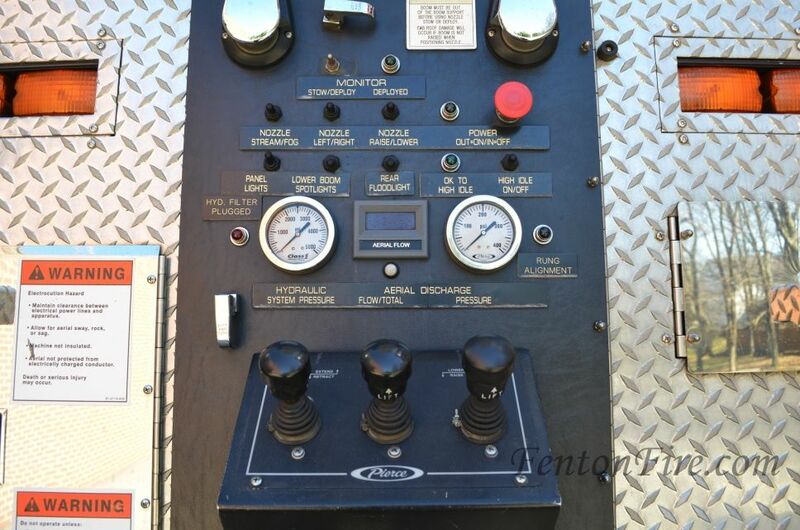 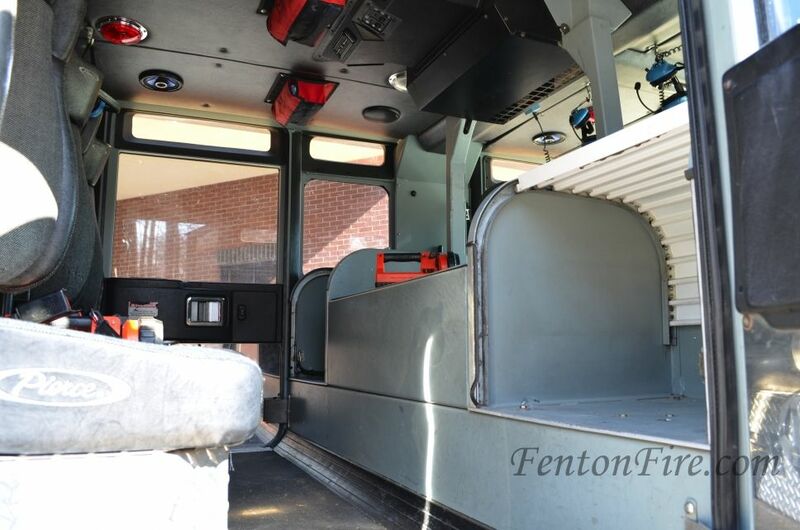 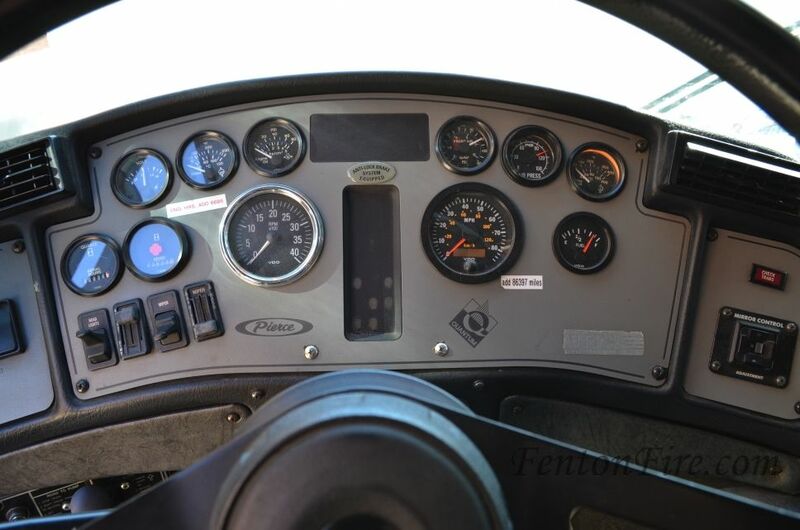 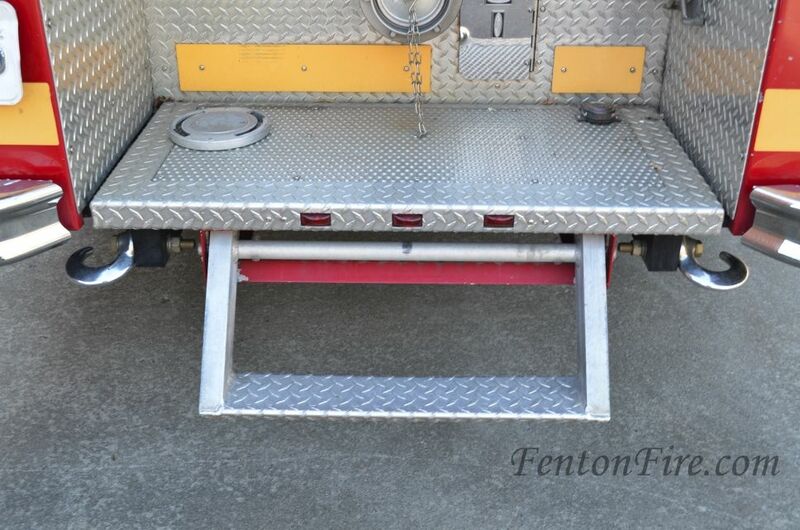 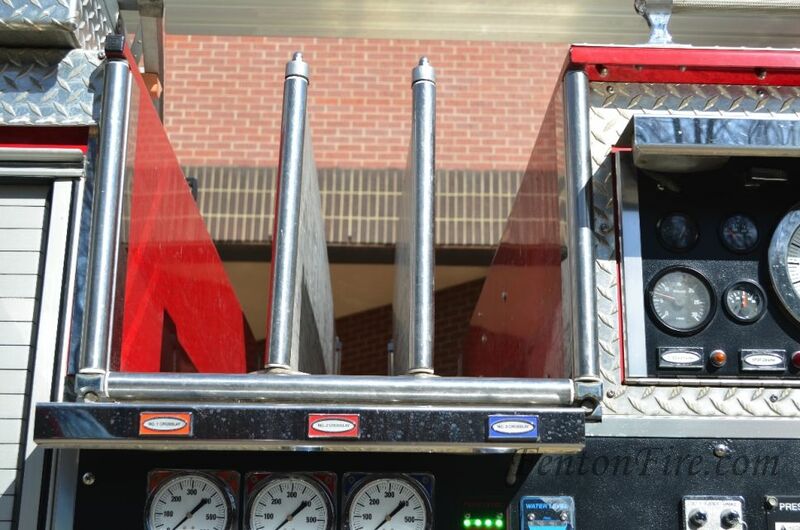 2001 Pierce Quantum 61’ Skyboom 1500/750 (Q0962) :: Fenton Fire Equipment Inc.
Is your department looking for a Quint? 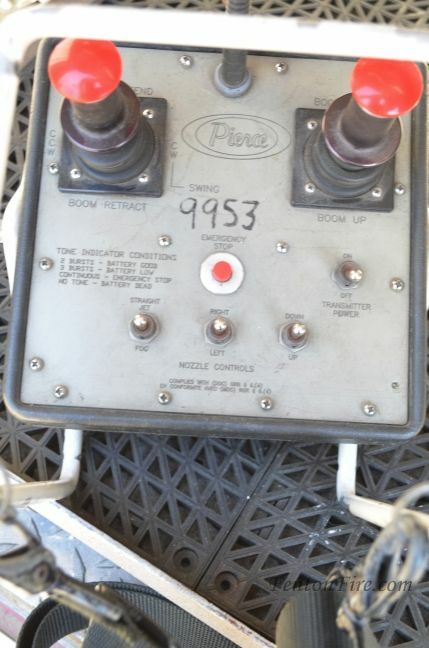 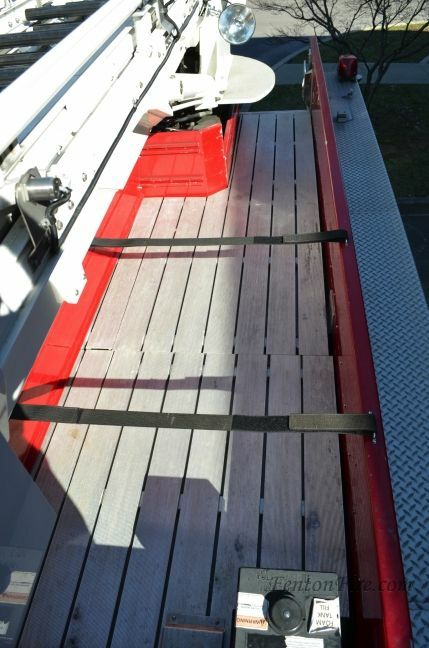 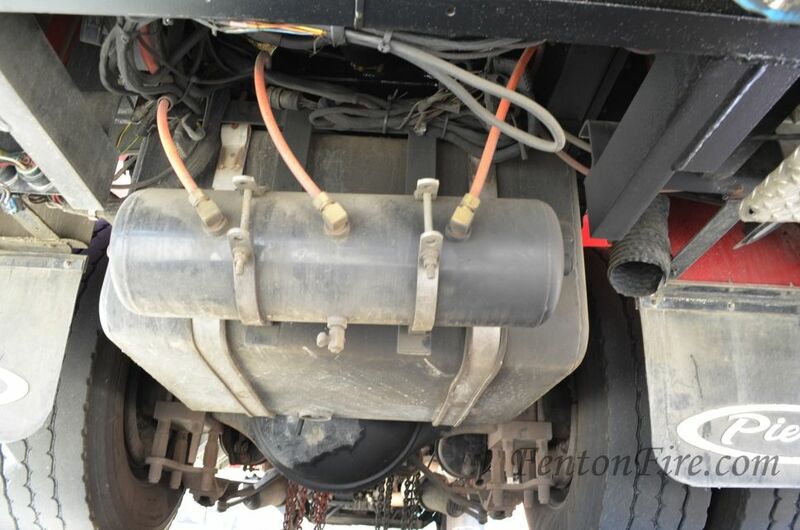 This 2001 Pierce Quantum Sky Boom for sale is in excellent condition and extremely well maintained. 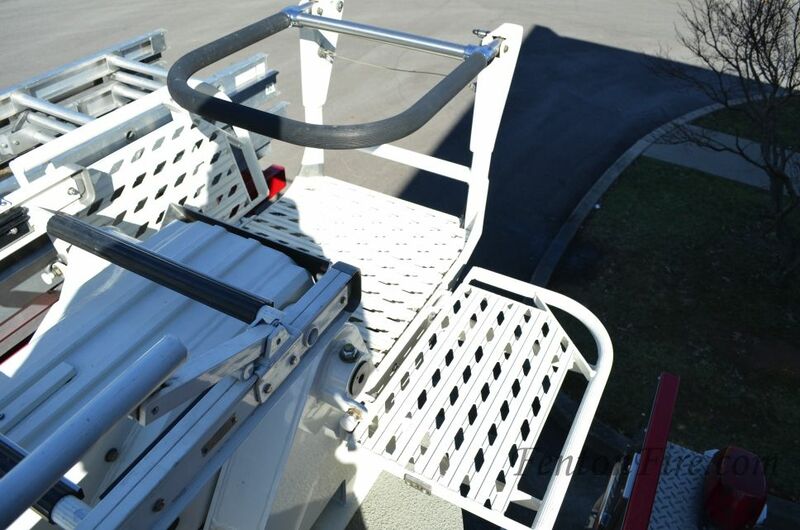 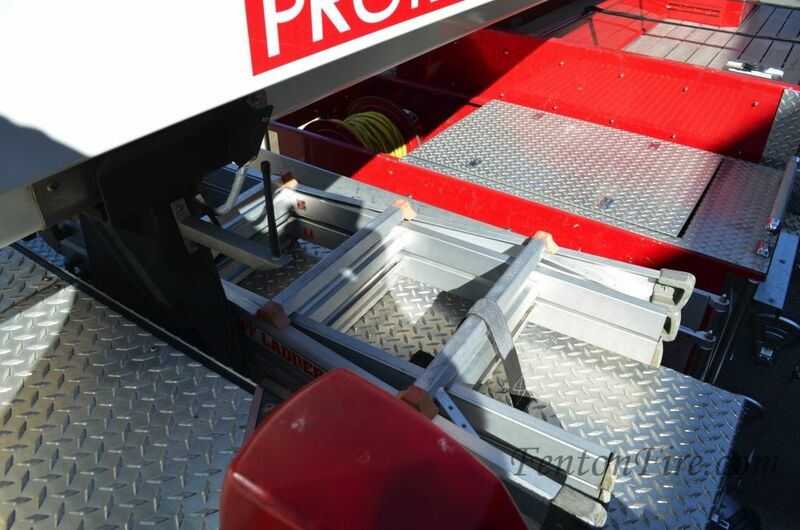 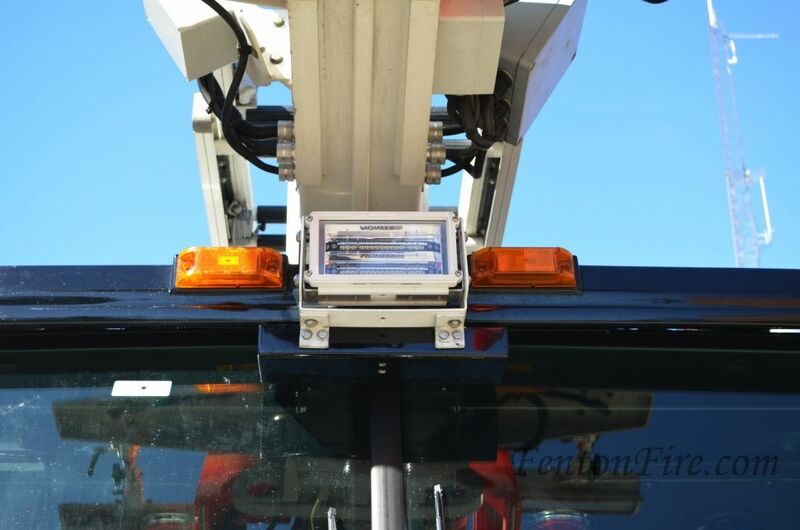 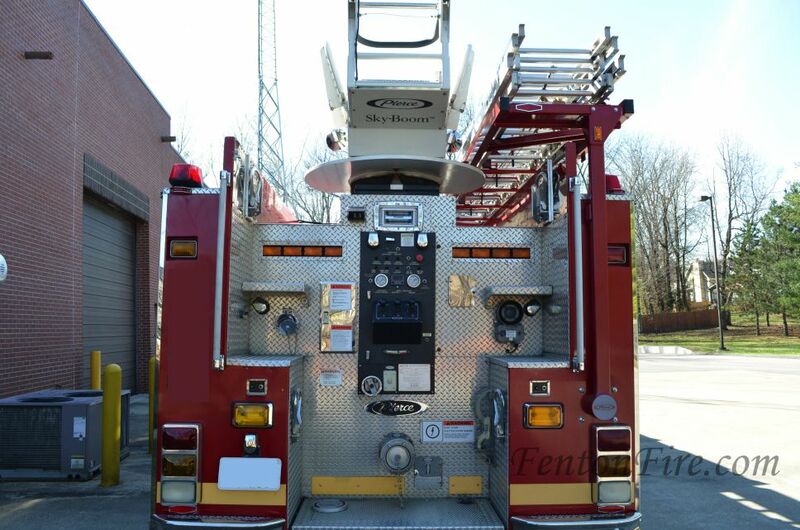 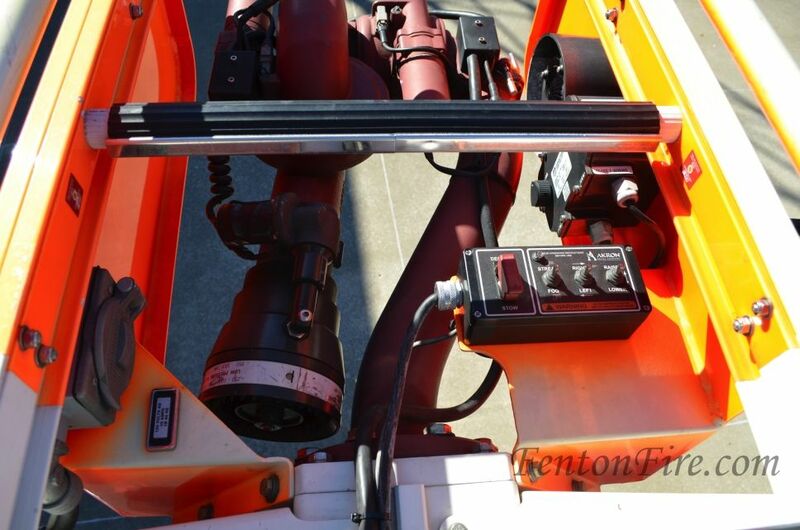 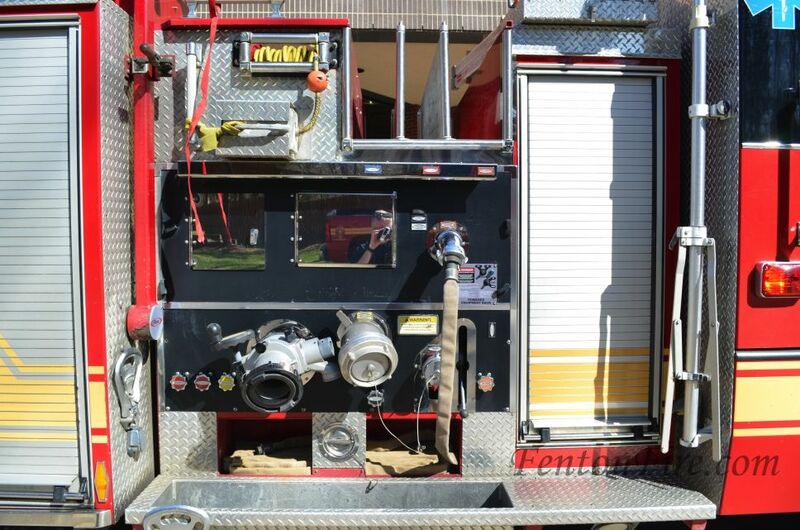 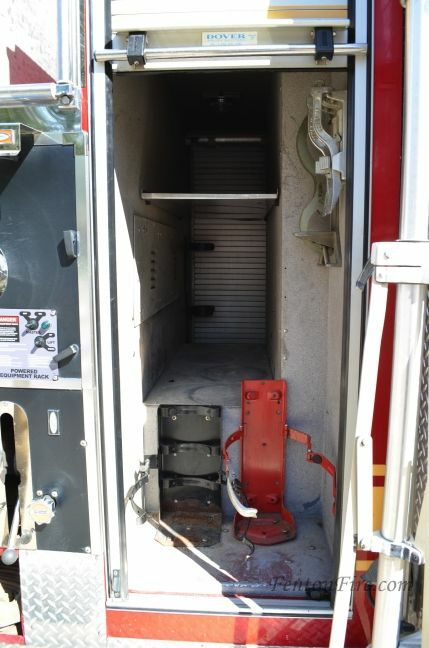 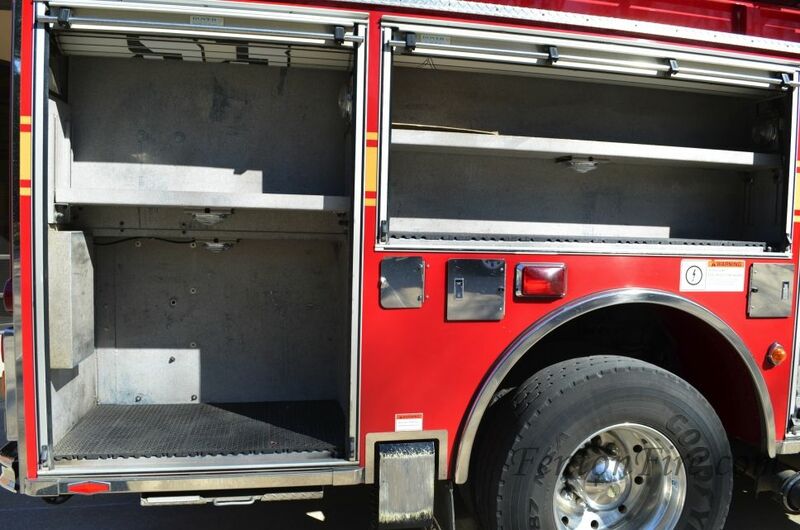 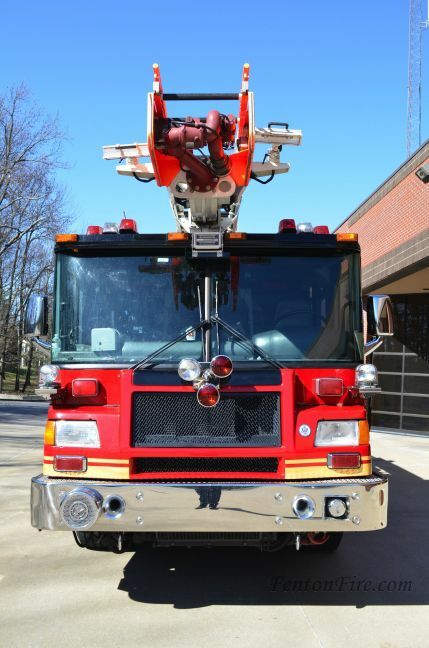 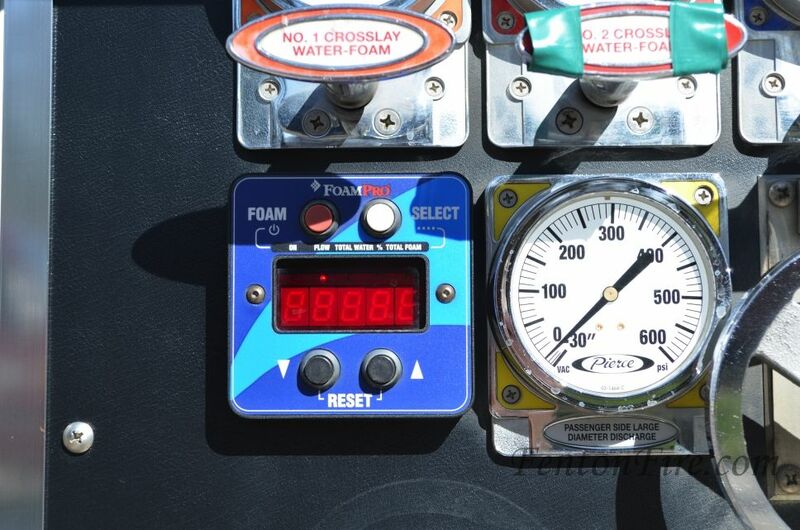 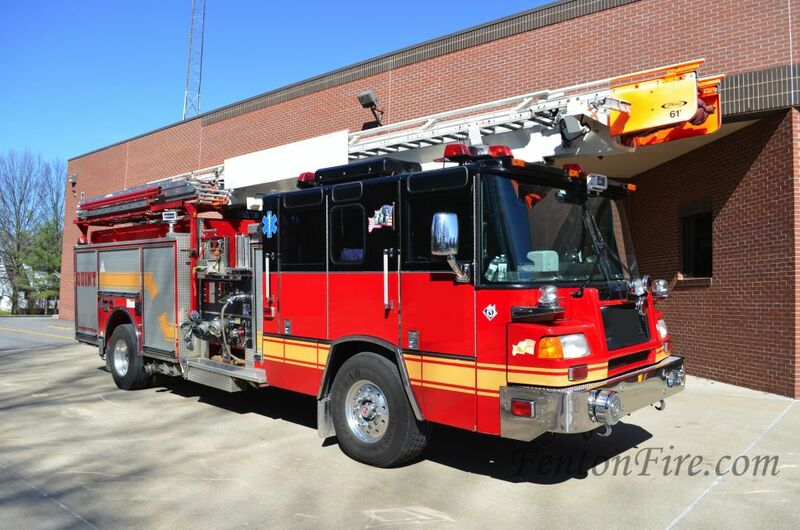 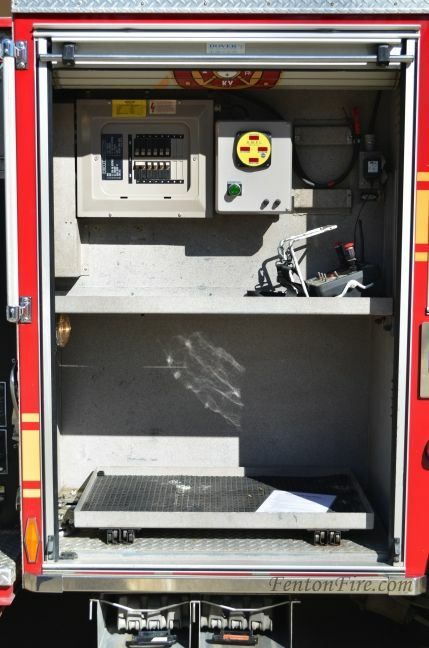 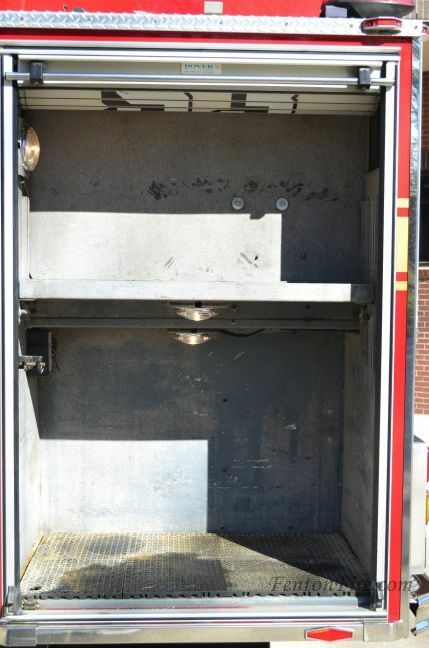 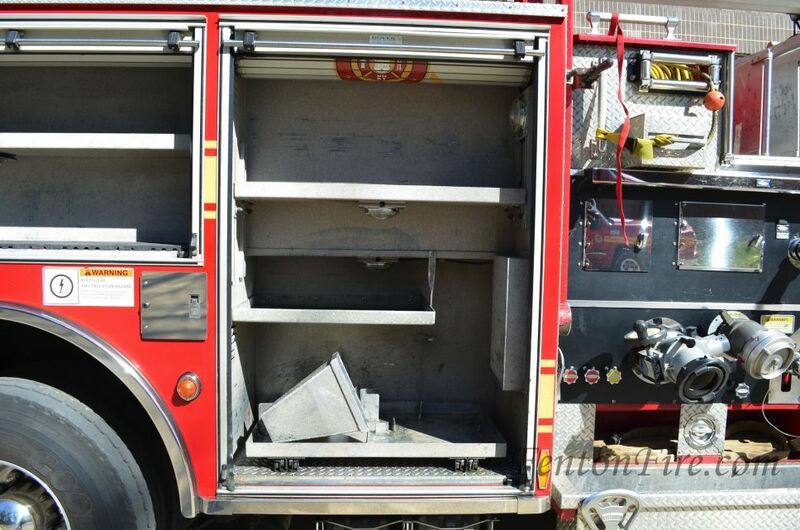 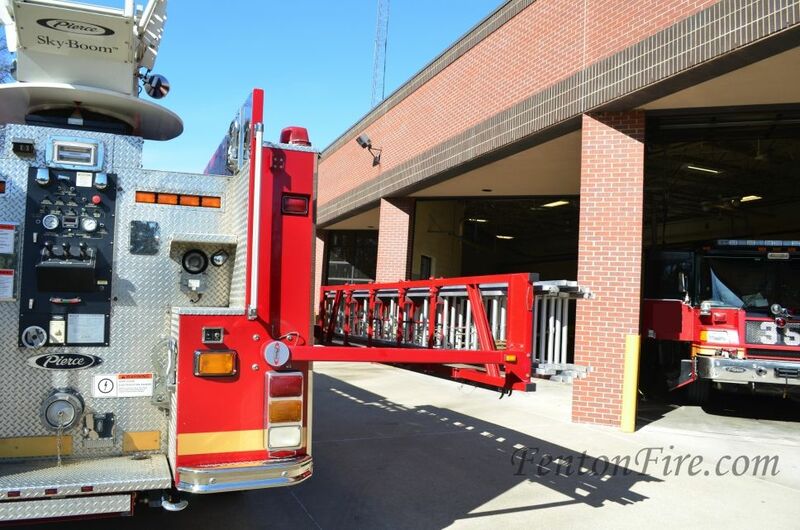 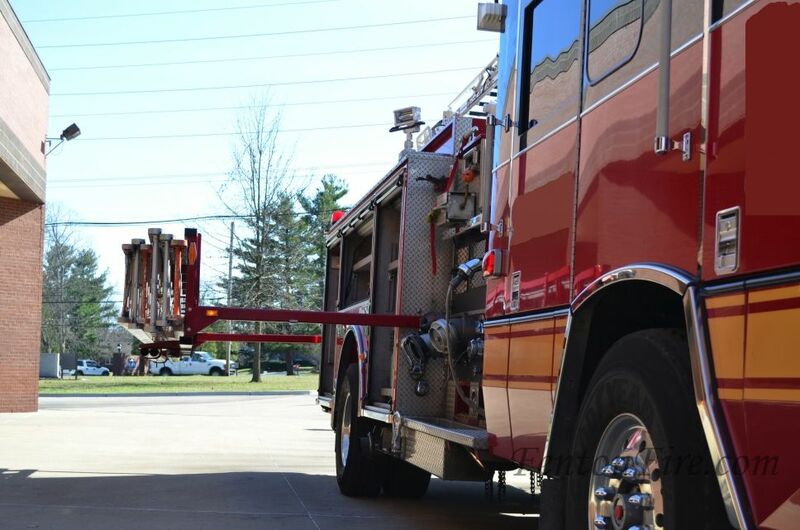 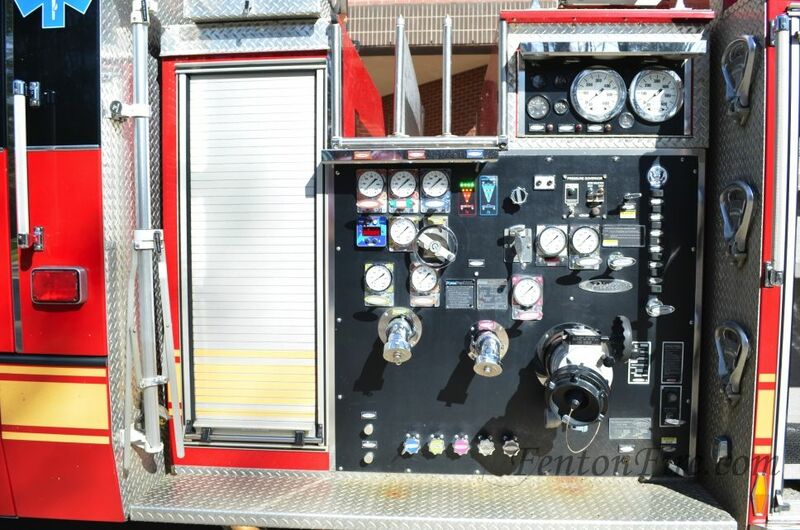 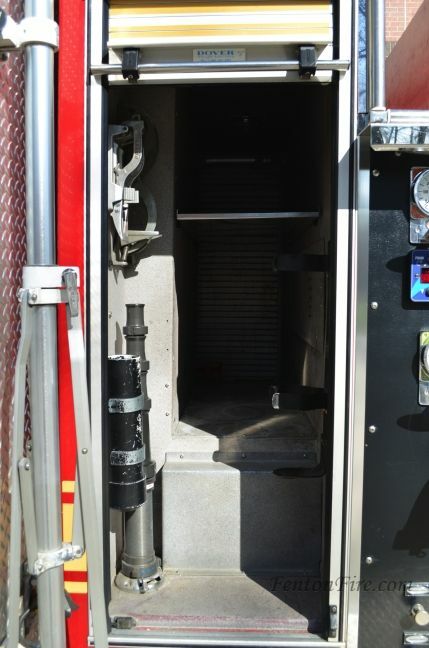 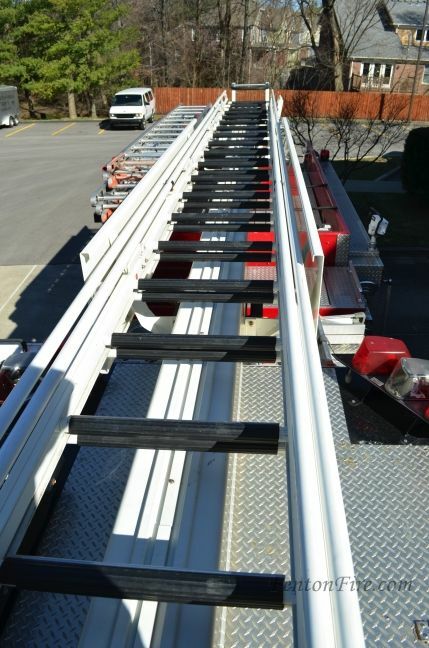 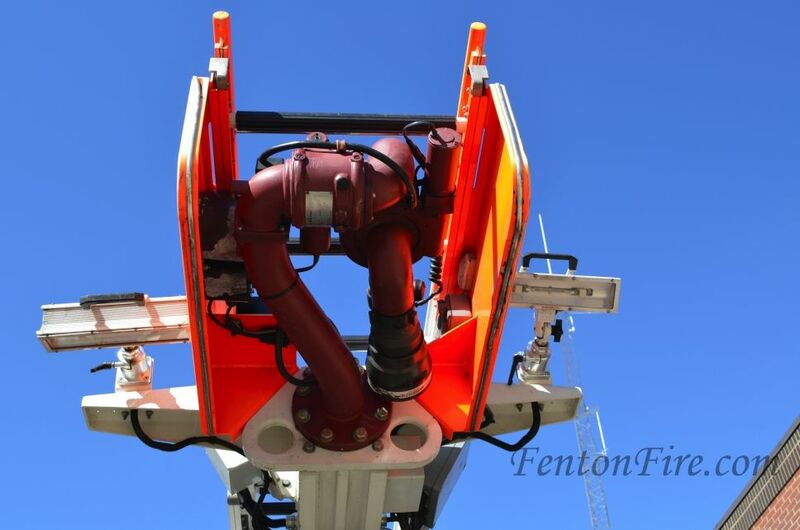 Features a 61 foot ladder, 1500 GPM Pump and hold 750 gallons of water!